Show your love for the Beretta brand, the outdoors and comfort all in one great garment. 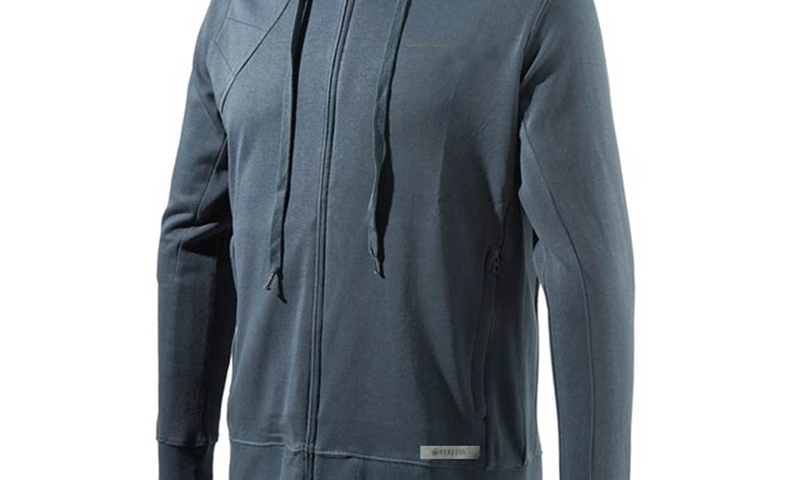 The Beretta Men's Classic Sweatshirt is a full zip hoodie, with many added features. The ribbing down the sides and under the arms allows for greater flexibility. The right side shoulder shooting pad gives the sweatshirt a unique look, while the 100% cotton fabric gives it the already broken-in, always my favorite, feel.